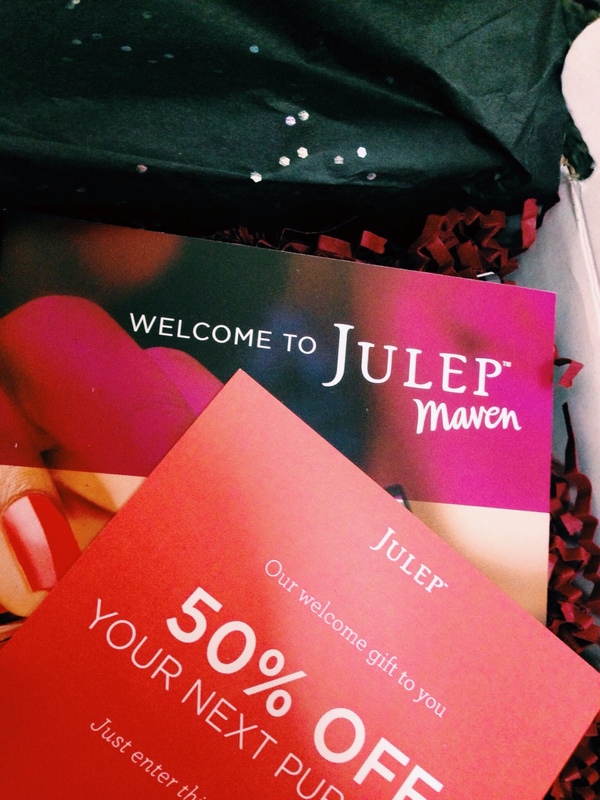 I got my first Julep Maven box in the mail this week! I love the brownish-black eyeliner. I can’t wait to try the nail polishes out this weekend! I’m going to my first wedding (other than my own) since I was a kid! I can’t wait to be on the other side of it. I think it’s going to be a great time and this red color is going to be the perfect pop for a fall wedding!